A Tracy rollover accident fatality occurred on the afternoon of January 21 near the Deuel Vocational Institution. The incident happened shortly before 5:00 p.m. along Kasson Road and West Lorentzen Road, just south of the state prison. A man driving a small sedan was involved in a rollover accident along the rural road. A passerby contacted emergency personnel to the scene. Upon arrival, medical responders performed life-saving measures on the injured party until officials declared him deceased. The San Joaquin County Sheriff’s Office has identified the decedent as 42-year-old Terry Fox. My thoughts and condolences are with the friends and family of Mr. Fox while they are grieving the loss of their loved one. While driver error is often attributed to many single vehicle accidents, other factors may be involved. These may include vehicle manufacturing or design defects which can adversely affect a driver’s ability to operate a vehicle safely. Other times, car wrecks may be caused by poor road design and maintenance. Some common road defects include potholes, lack of roadway signage, malfunctioning traffic lights, and faded lane markings. Single vehicle collisions can lead to many, unwanted consequences. Those involved in these types of car accidents may suffer serious injuries such as cervical sprains, head trauma, broken bones, spinal cord damage, and even fatal injuries. Often, injured people may be able to file a personal injury claim against the party or entity responsible for the crash. However, these claims may be complex to navigate once a government entity or vehicle manufacturer is involved. For this reason, it is essential to contact an experienced personal injury attorney in Tracy. An experienced injury lawyer will investigate the details and circumstances of your case and advise you of what actions you should take. To learn what to look for in a Tracy personal injury lawyer, watch the following YouTube video. A rollover accident occurs when a vehicle tips onto its roof or side. Since rollovers can be violent, people inside the car may sustain multiple injuries in the collision. This is especially true when the vehicle’s roof crushes inward. Manufacturers are obligated to meet National Highway Traffic Safety Administration standards regarding roof crush resistance. If a vehicle’s roof fails to support 1.5 times the weight of the car before a crush of five inches occurs, the manufacturer may be held liable for damages resulting from the crash in an auto product liability claim. To learn more about these types of claims, reach out to an experienced Tracy car accident attorney. 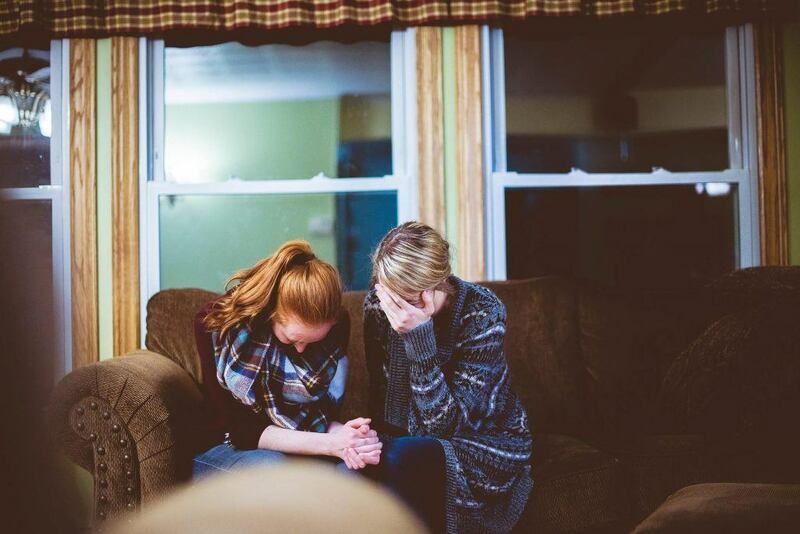 The loss of a loved one is one of the most stressful events to experience in life, particularly for those who have lost someone in a single vehicle accident due to wrongful death. While the thought of filing a wrongful death claim rarely comes to mind during difficult times such as these, it is essential to act without delay. Responsible parties often take quick action to minimize liability for a loved one’s wrongful death. An experienced wrongful death lawyer in Tracy can help in these situations by taking necessary steps to protect a family’s legal rights and best interests. If you have lost a family member due to negligence, do not feel afraid to ask for assistance when it is needed. I’m Ed Smith, a Tracy car accident lawyer. Single vehicle accidents can have devastating consequences for the injured party and their family. If you have been injured or lost someone you love in a single vehicle accident, I am here to provide you with compassionate, free and friendly advice on your situation. Please feel free to call me anytime at (209) 227-1931 or toll-free at (800) 404-5400. I am proud to say that I am a California member of the Million Dollar Advocates. This forum permits membership to trial attorneys who have obtained $1 million or more for a client through a case verdict or settlement. I also belong to the National Association of Distinguished Counsel, an organization which recognizes attorneys nationwide who exhibit legal excellence in their practice. To learn more about past cases our firm has handled, go to our Verdicts and Settlements page.